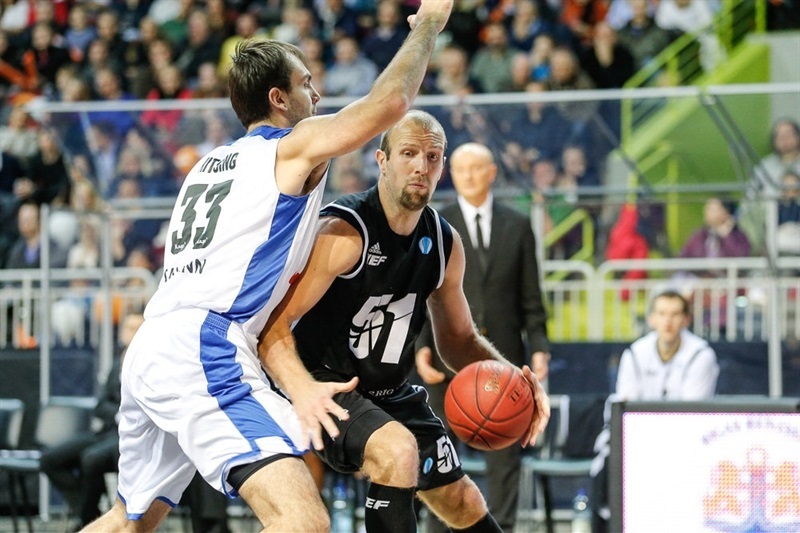 VEF Riga beat Kalev Cramo Tallinn 78-67 and improved its record to 4-3 in Group G to stay in the run to advance to the Last 32. 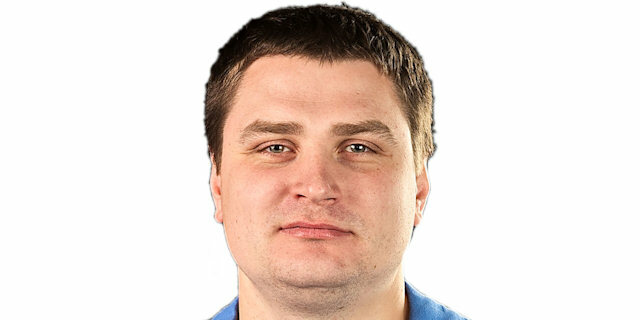 Kalev slipped to 1-6 and is very close to be eliminated. Kenan Bajramovic led the winners with 18 points and 6 rebounds for an index rating of 26, Janis Berzins bagged 17 points and Dee Brown tallied 15 points with 6 assists. Vlad Moldoveanu contributed 16 points, 7 rebounds and 3 assists for Kalev Cramo, Rain Veidman netted 14 points, Frank Elegar added 12 with 9 boards and Ty Abbott scored 10 in defeat. 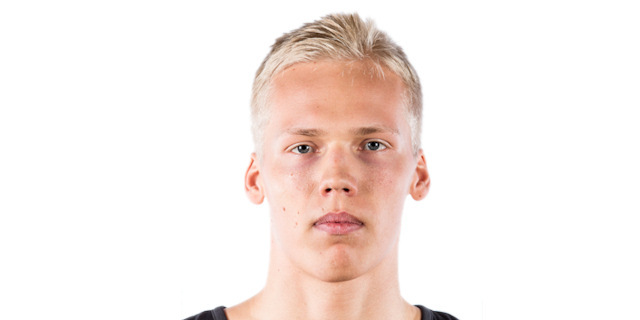 Artur Berzins gave a 15-8 margin to VEF Riga late in the first quarter, and a three-point-play completed by Janis Berzins made it 18-11, before Bamba Fall scored in the paint to fix the difference at 18-13 for the home team at the end of the first quarter. Rain Veidman tied it at 22-22 early in the second, but Bajramovic from downtown capped a 9-0 run of the home team to lead 31-22. Fall made a huge dunk, while Gatis Jahovics and Tanel Sokk exchanged layups to finish the quarter and be ahead 37-29 at halftime. Janis Berzins raised the difference to 41-29 in the second half, but an 8-0 run highlighted by Moldoveanu with 5 points, allowed to Kalev to get back within a basket, 44-42. Kristaps Janicenoks scored free throws and Veidman made it 49-48, before Derrick Nix, Brown and Elegar scored layups to be 53-50 after thirty minutes. Brown three pointer established again 10-point of margin, 60-50, while Janicenoks from long distance at the midway point of the quarter opened a big gap on 68-52. Kalev did not give up and scored 10 points in a row to be 68-63, but Brown lay up enlarged the cushion on 74-65 before in the last minute the hosts scored free throws and again with Brown with seconds left to seal the victory. "We expected such type of game. We knew that Kalev right now is in very good shape as they had won games against strong teams recently. For some moments they managed to disrupt our halfcourt game as they put a lot of pressure on our point guard Dee Brown even though they limited him only partly We can be happy about the result as we got the win." "First of all, congrats to VEF on this win. 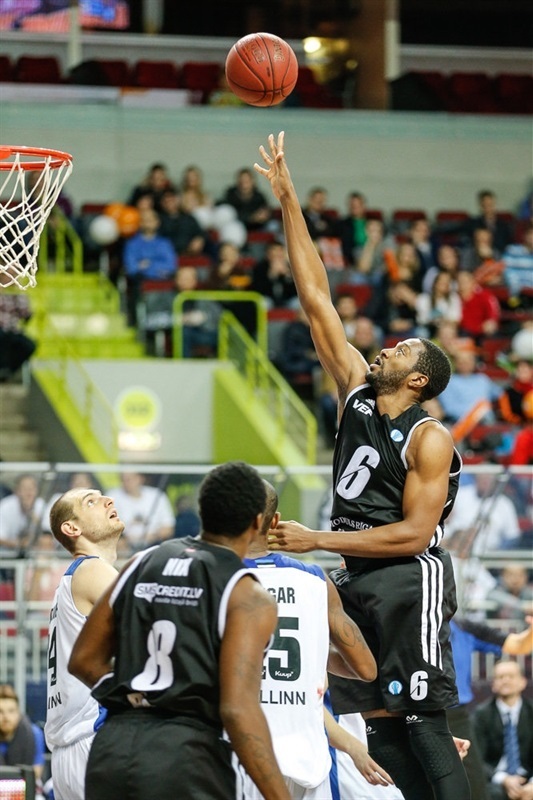 Already last season VEF proved that they’re a high-level team. This year maybe they’re a little bit more inconsistent, but they still have good players. 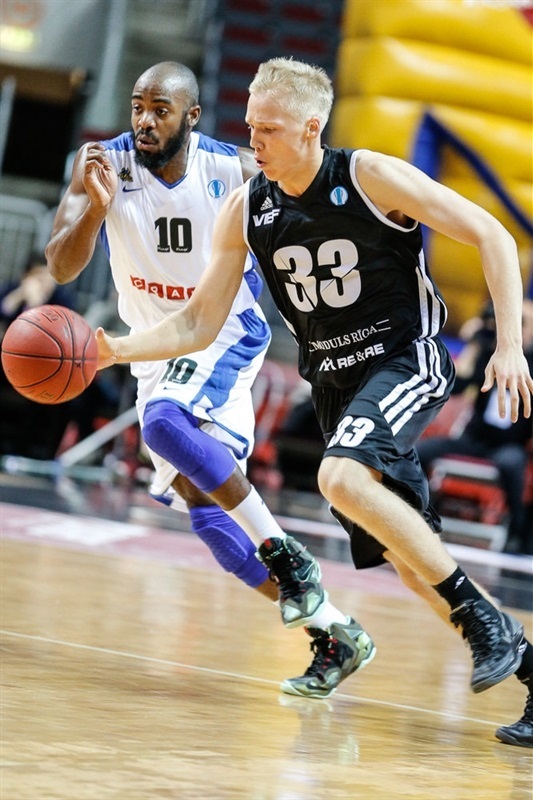 If we want to beat teams like VEF Riga, we have to play good for all 40 minutes. We didn’t do that today and therefore we lost. They were better in almost all statistical categories and they deserved to win. " "As you all saw, this game wasn't easy. Our opponents played a lot better than in our previous meeting in first round. They were coming off a wins over such teams as Unics and Banvit, so we prepared very seriously. We had ups and downs, but in the end we got what we wanted. " "In the first half we had too many turnovers. We missed easy layups and that set bad tone. In the second half we played better, but you can't have letdowns like we had in the first half. That hurt our chances to win."